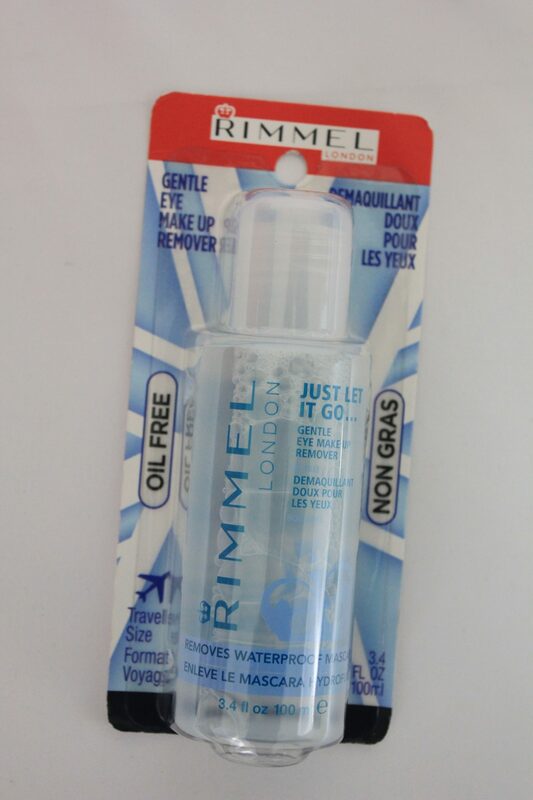 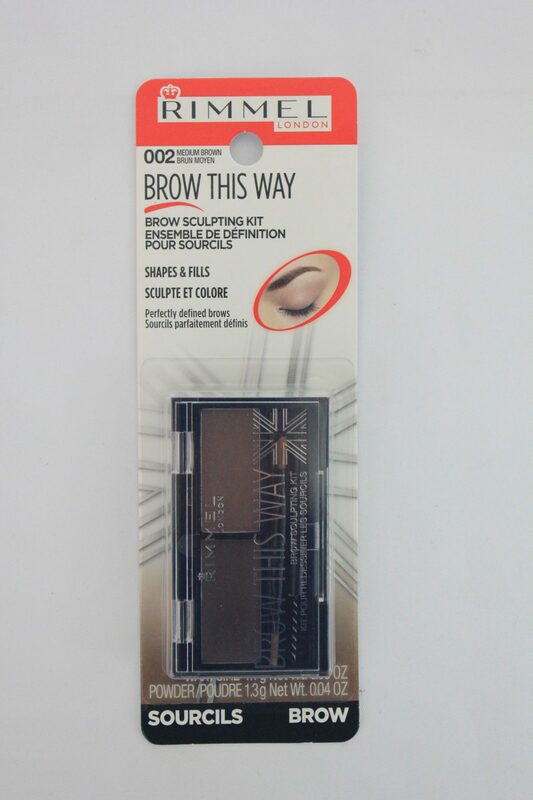 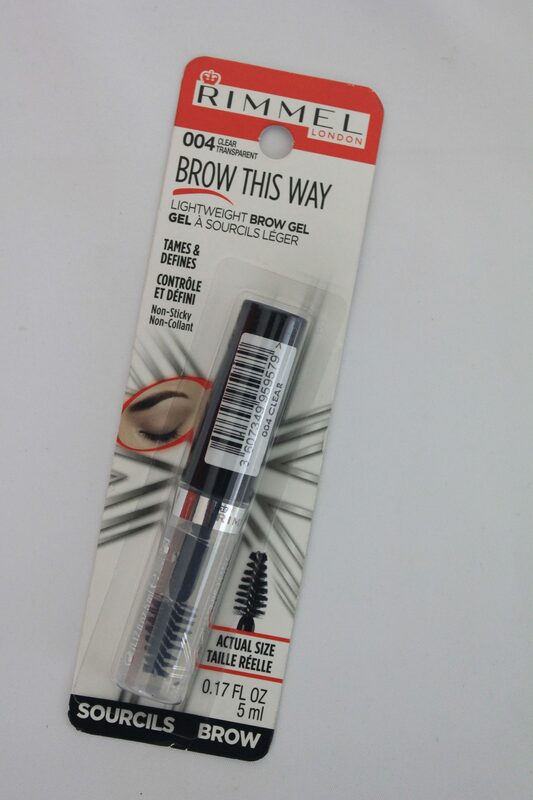 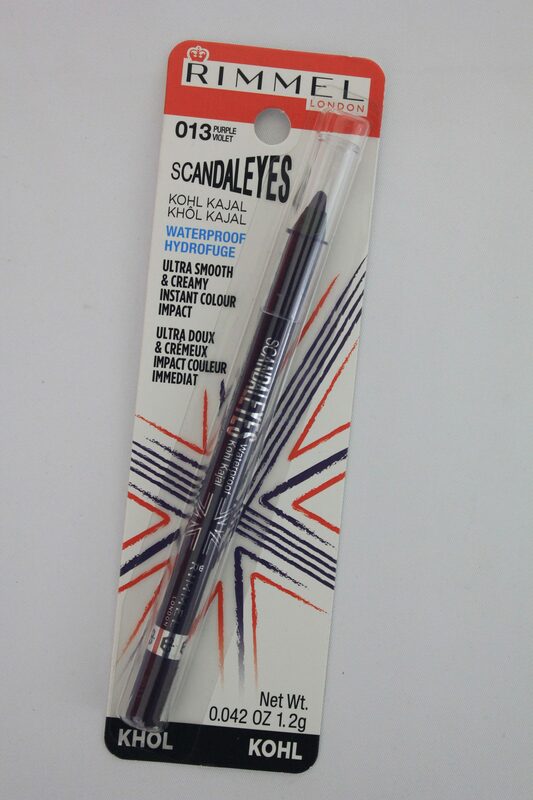 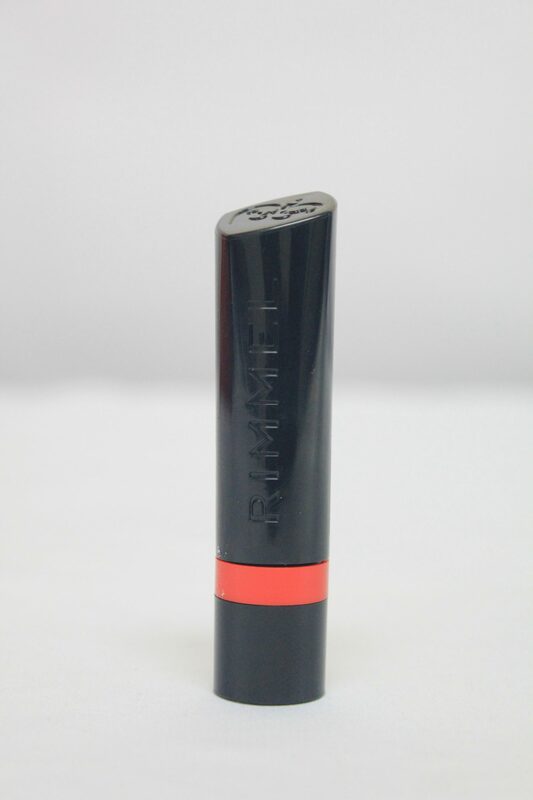 Rimmel – AP Scott Trinidad Ltd.
Rimmel (commonly known as Rimmel London) is a British-manufactured cosmetics brand, now owned by Coty, Inc. 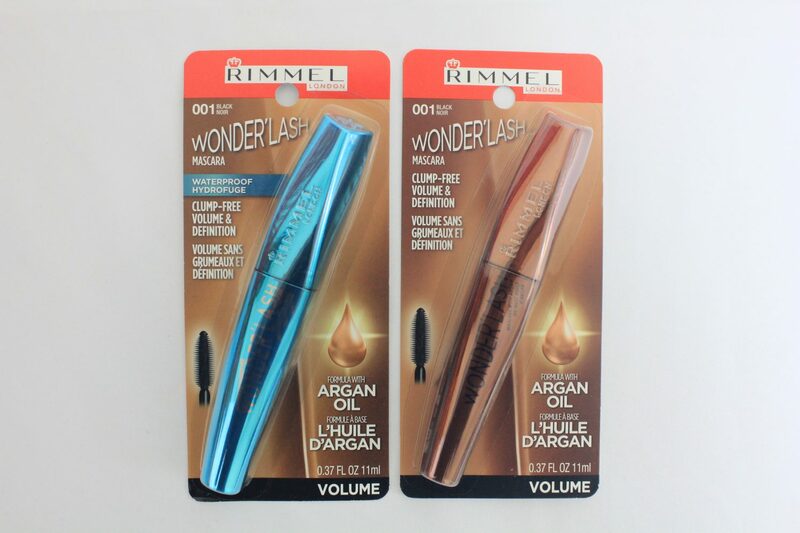 The House of Rimmel was founded by Eugène Rimmel as a perfumery in 1834 in Regent Street, London, England. 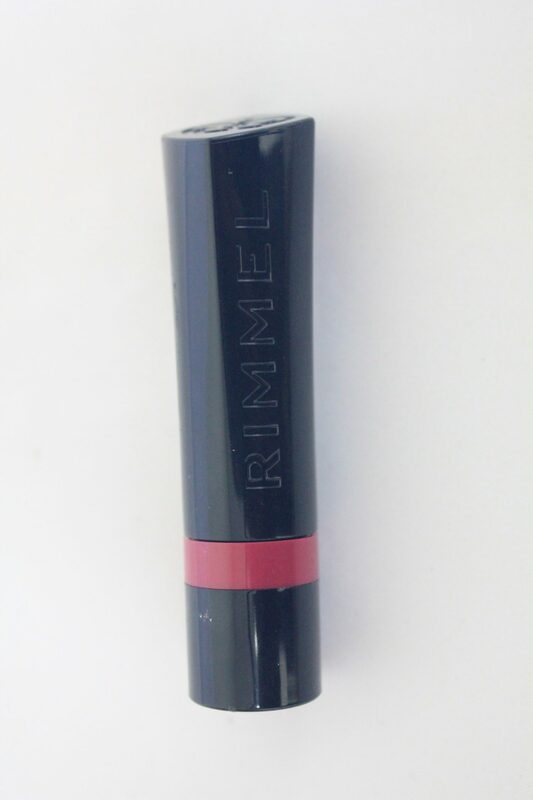 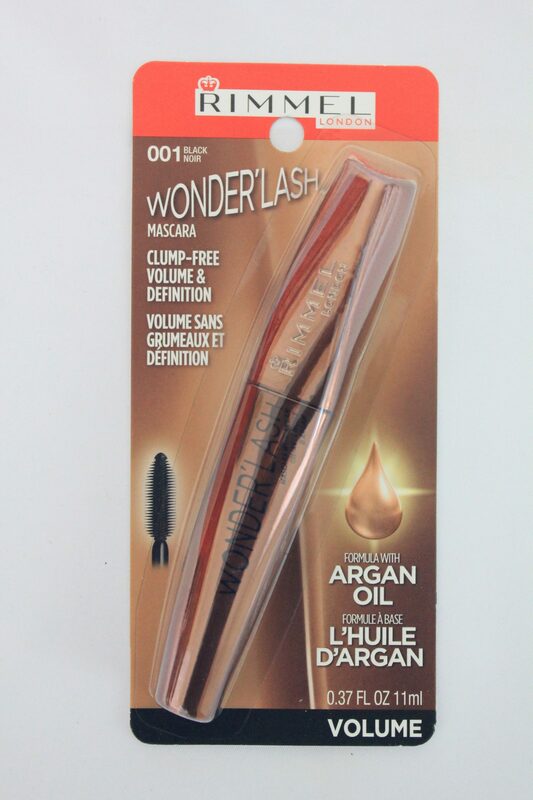 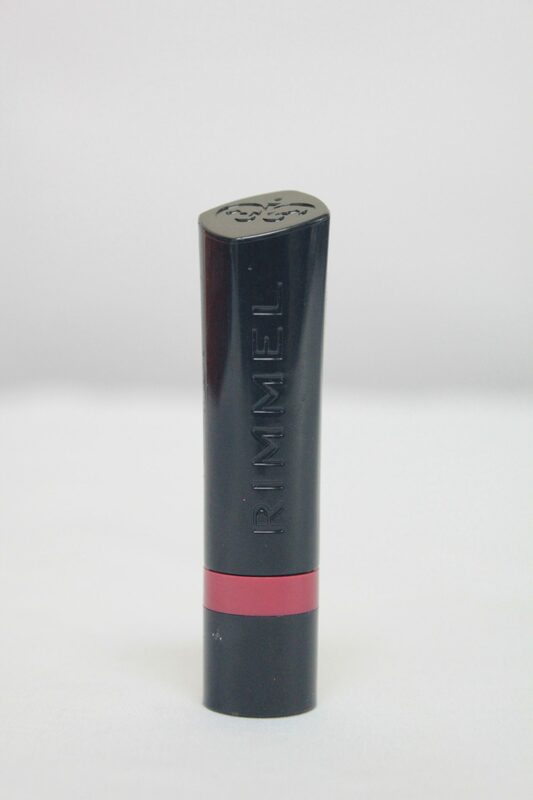 Within a year of opening, Eugène Rimmel came to create many make-up products including his best-known: mascara, giving rise to the term ‘rimmel’ being used to mean ‘mascara’ in many Mediterranean languages. 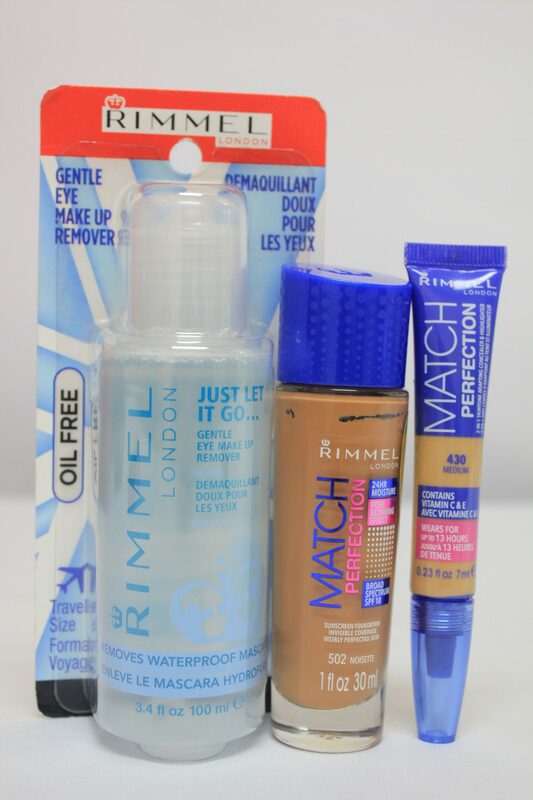 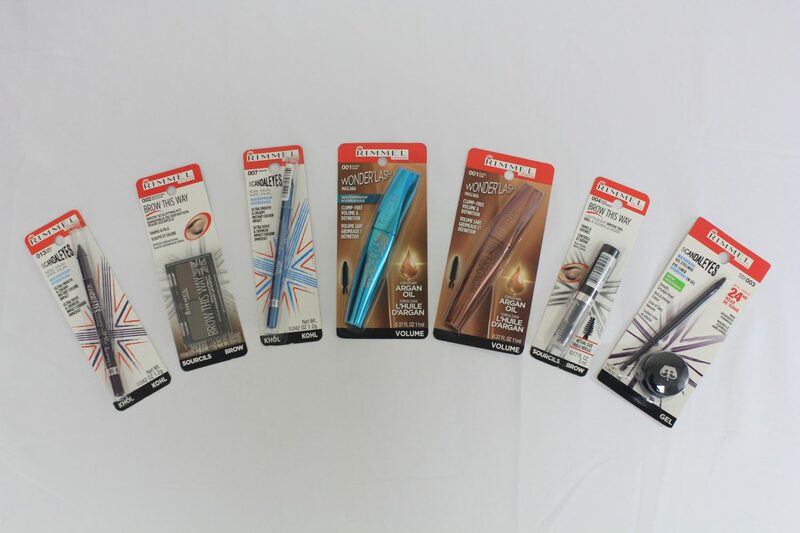 With his creative success in these products, Rimmel London began producing make-up products, including pomades and mouth rinses. 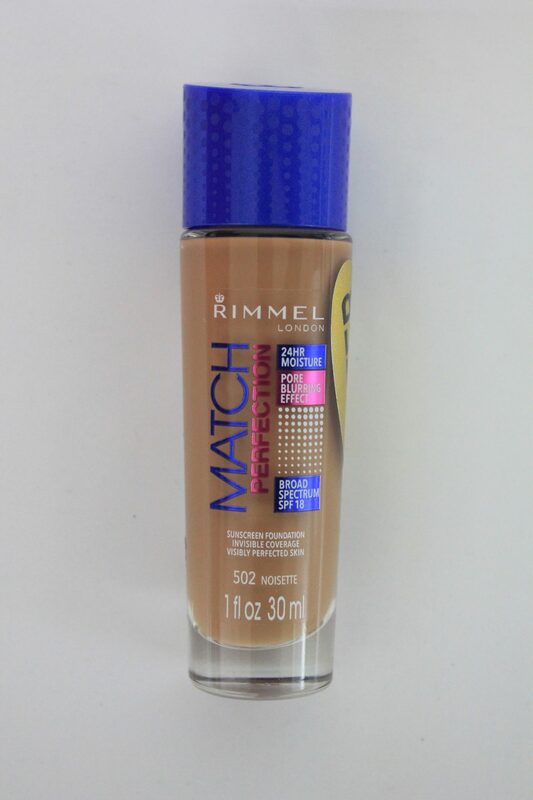 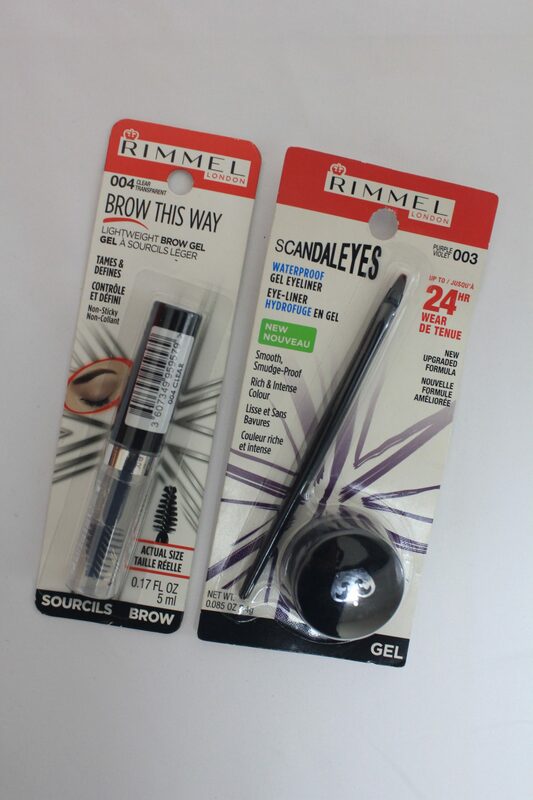 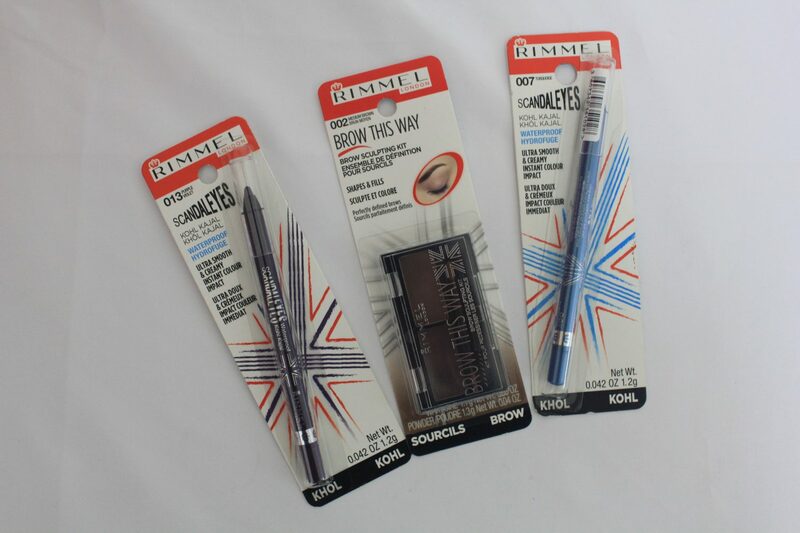 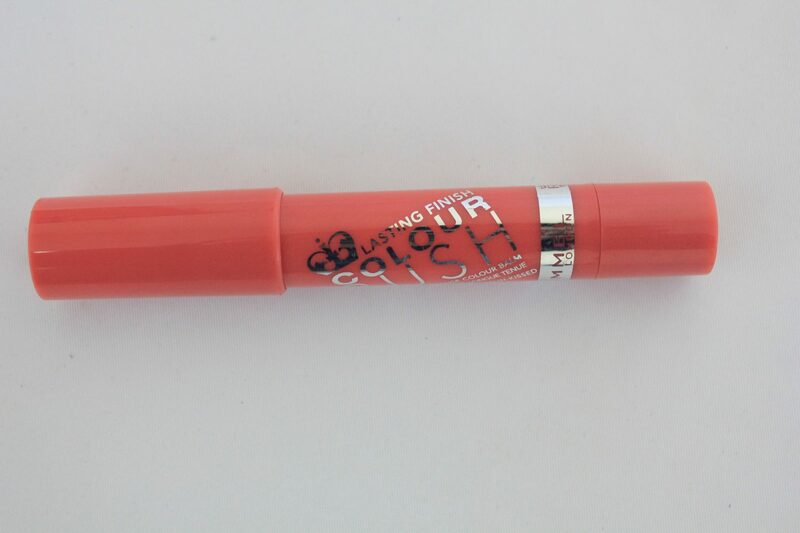 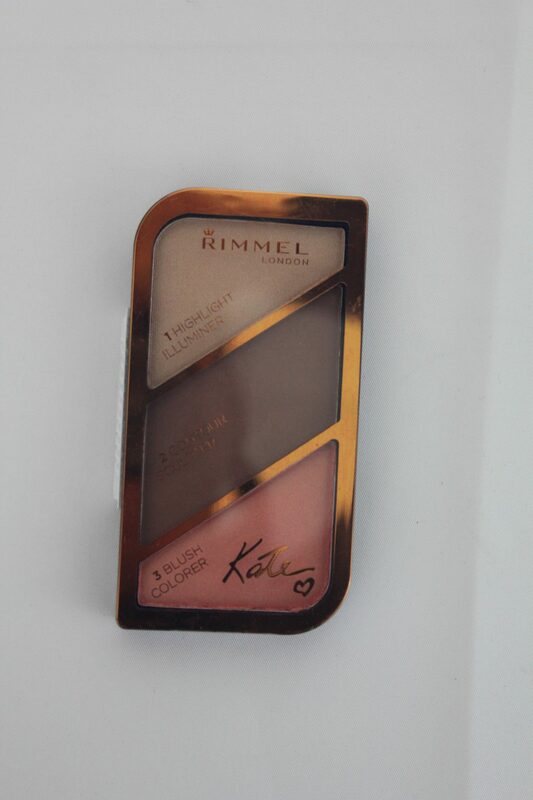 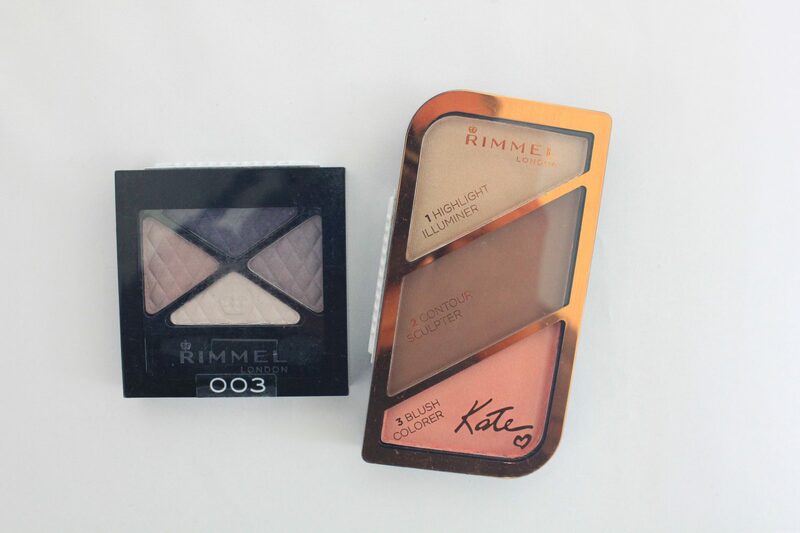 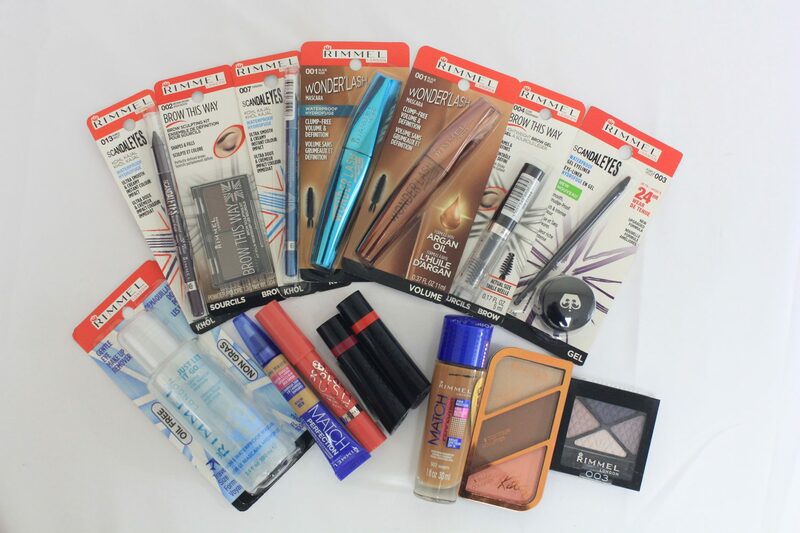 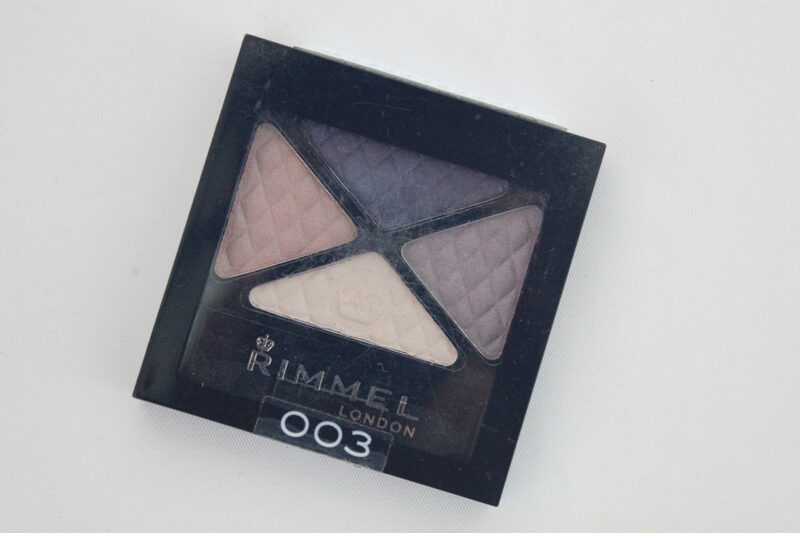 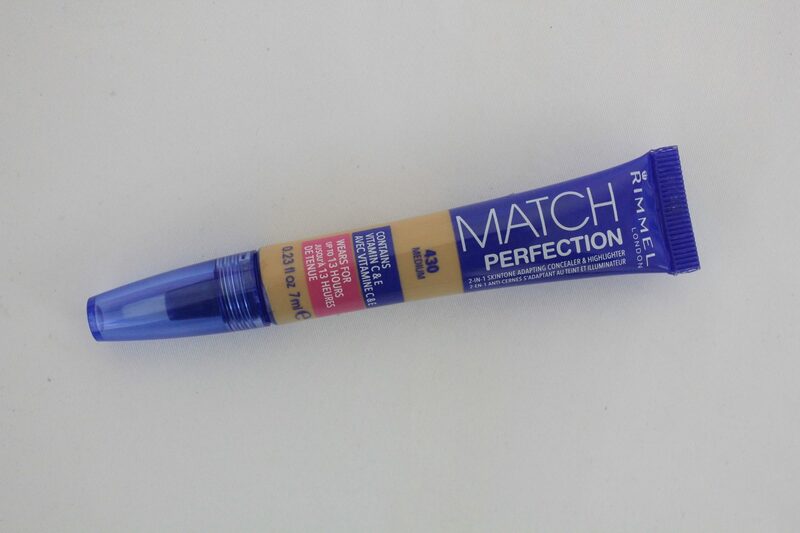 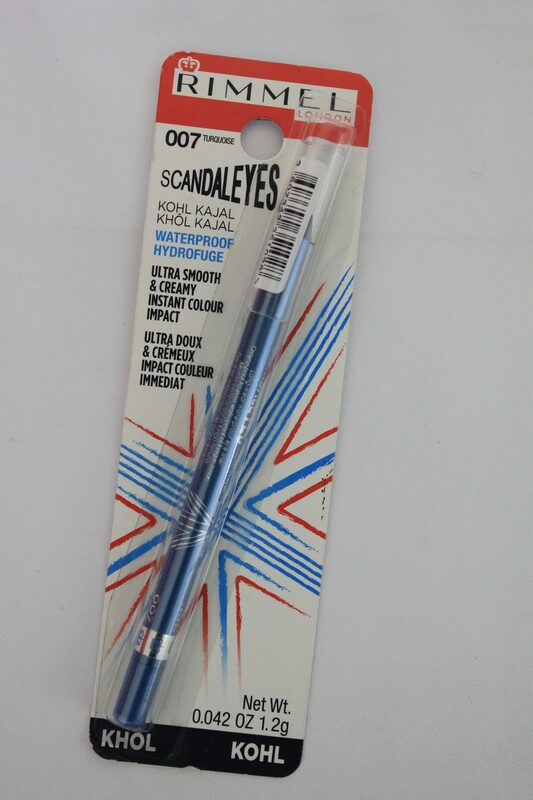 Today, Rimmel London is one of the world’s most popular make-up producers.